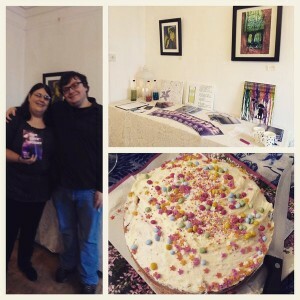 Belfast Writers’ Group have been going from strength to strength since we reformed in September. After stalling for nearly two years, we are finally launching a new short story anthology AND re-releasing the first anthology with new, bonus content. 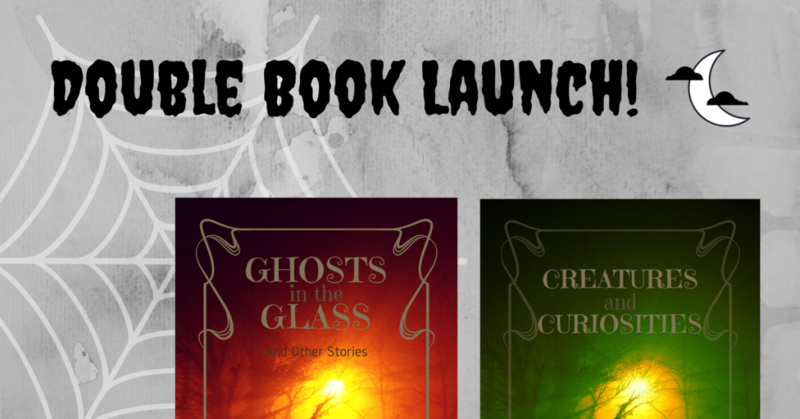 I have a story in the second edition of Ghosts in the Glass, a story in Creatures and Curiosities, and another story in ‘creatures’ that I helped write with my husband. It’s his first publication, so we’re really excited. The official launch for both books is on Friday 27th of October at Malone Lodge Hotel Belfast, between 7 and 9.30pm. Please come along for some readings and free tea and coffee. Facebook event here. 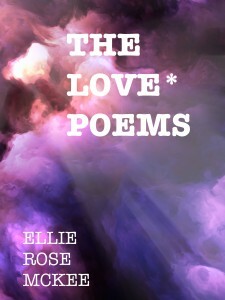 My newest book – The Love Poems – is now available to buy in paperback and PDF formats, with the ebook (Kindle and ePub) coming out next week. Currently, the paperback is up for sale via Lulu.com, but over the next few weeks it will be appearing on Amazon and Barnes and Noble’s website, too. In the meantime, I’m having an event in which you’ll be able to buy signed paperbacks from me in person. 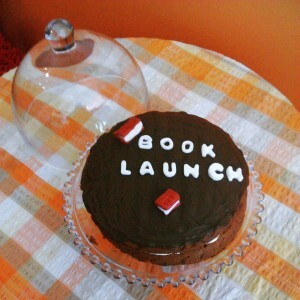 The book launch is on the 6th of February, at The Blackberry Path Art Studios in Bangor, Northern Ireland – more info. here. Bonus content: video of me reading four poems from the book. It’s official! The book launch for the combined paperback edition of Four Season Summer & Season’s End is booked for Thursday, July 30th, from 4pm. It’s being held at Scooby Brew Cafe, Abbey Street, Bangor. See Facebook Event for more details.